SUMMARY: Not only does this app allow you to play their pre-built video games, you can also create your own! 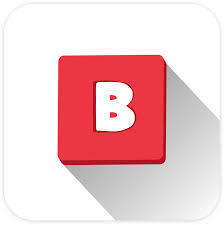 The apps works with the ‘bloxels video game builders kit’. This allows you to design game levels on the builders board and then upload them onto the app by taking a photograph of them. However, you can also use the app without the kit. TOP TIP: Encourage children to work together collaboratively to design their games. Game design could be linked to areas learnt about in class (e.g. The Romans or Space).